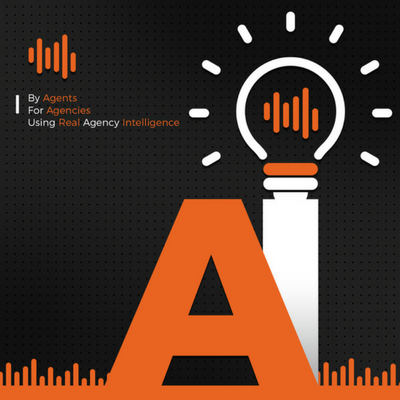 Two years ago, we first released our podcast with Chuck Blondino, where he uncovered some very important statistics on agencies across the country. To date, we've gotten over 5,000 downloads on that podcast. Chuck is the Director of Agency Capabilities and Programs at Safeco and studies the performance of agencies and how they grow. And it's no hearsay when he speaks of independent agents, and he's found that while they are the best type of agents, there's also a growing gap of agents who are simply exhausted, and therefore lagging behind. 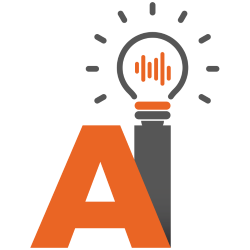 The good news is, the independent insurance industry is not going away, and things can still be taught that are repeatable and easy to adopt. Since our last podcast with him, he's developed more research and has been hosting full-day workshops across the country, sharing information on the market place, market share, and agency growth. 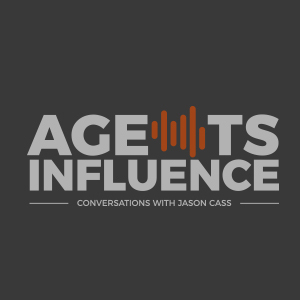 Listen to Agents Influence with Jason Cass and Chuck Blondino to get a clear understanding of agencies and how you can achieve growth.